What's Your IT IQ? Take Our Quiz To Find Out! Blog Cloud Computing What’s your IT IQ? Think you’re an IT pro? 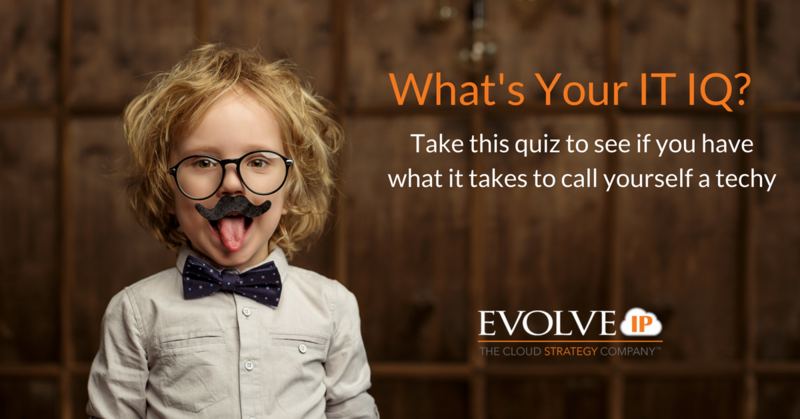 Take this quiz to test your IT knowledge – your results may surprise you.